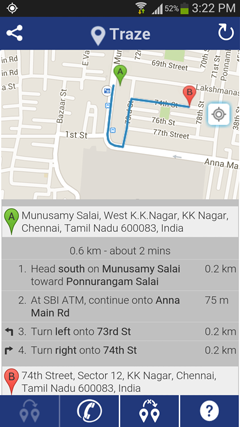 Share location with friends & view theirs. 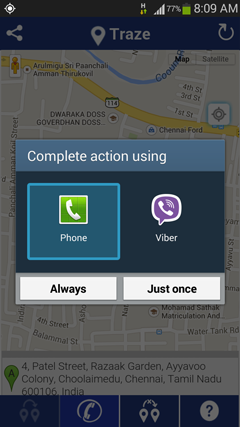 Navigate & make calls, all in one go. 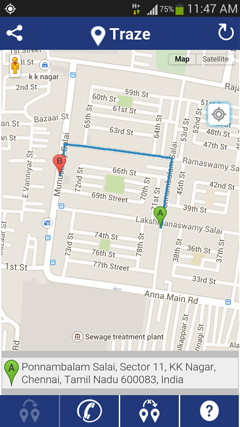 Traze enables two-way communication. Its never been easier to reach someone. 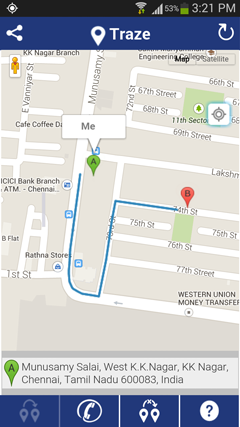 Share location with friends & view theirs. Navigate & make calls, all in one go. Use Traze to instantly connect and share your location with friends. 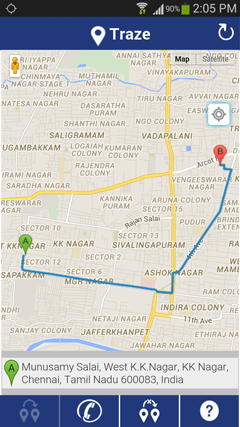 Navigate and make calls, while viewing their location, all in one go. 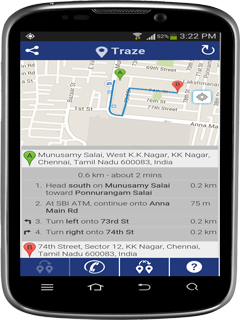 Traze enables 2 way communication as both your locations are visible in map, while giving turn by turn directions to reach them. Location Share, Phone & Navigation all bundled together. Its never been easier to reach someone.